Home / FAQs / Does Tennessee Have a Cap on Damages in Medical Malpractice Lawsuits? One common question regarding medical malpractice in Tennessee is whether the state has limited the amount of damages that plaintiffs can recover in actions for medical malpractice. 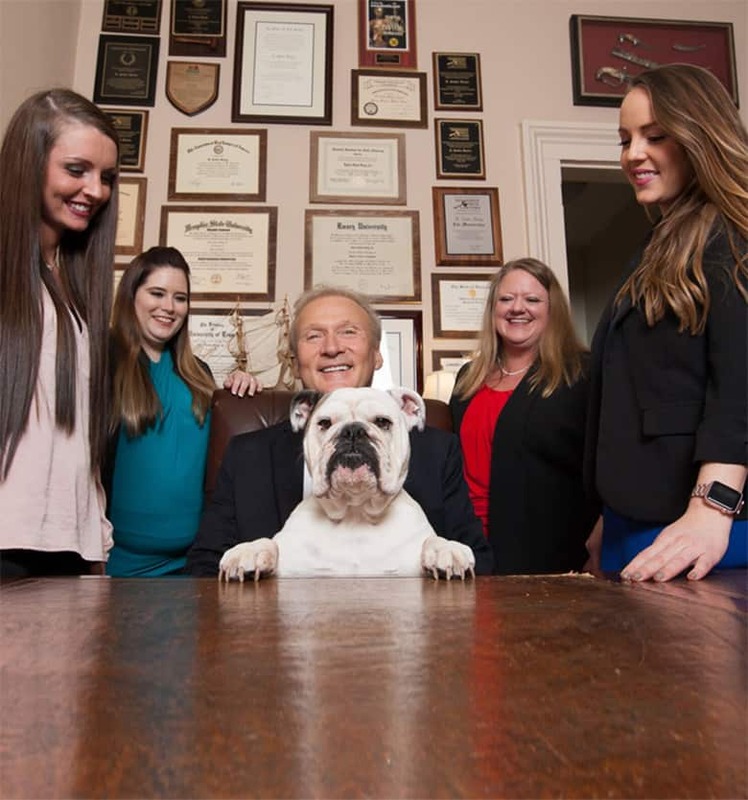 The answer is yes, Tennessee does have a cap on damages in medical malpractice lawsuits. Specifically, there is a non-economic injury cap of $750,000.00 for most medical malpractice actions. Cases involving a catastrophic injury have a non-economic injury cap of one million dollars. There are some exceptions to these caps, but since they are applicable to many medical malpractice actions, plaintiffs should be aware of their existence. If the words that are used to describe the types of injuries and damages that are part of medical malpractice lawsuits seem unfamiliar to you, you are not alone. However, once you understand the meanings of terms like “catastrophic injury” and “non-economic damages, you will have a better idea of the potential for financial recovery in your medical malpractice case. A catastrophic injury is an injury which falls into one of four categories; spinal cord injuries which result in paraplegia or quadriplegia, amputation of both hands, both feet or one hand and one foot, third degree burns covering forty percent or more of the face or body, and wrongful death of a parent who leaves a surviving minor child for whom that parent had custody or visitation rights. Non-economic injuries include pain and suffering, reduction in quality of life, physical impairment, and loss of consortium. If you are wondering how you will be compensated for things like medical bills, lost wages, and other verifiable financial losses, know that they are addressed separately, as economic damages. In addition to the cap on damages, there are a few other things that you should know about medical malpractice lawsuits in Tennessee. The statute of limitations for medical malpractice claims is one year from the date of injury, unless you did not discover the injury right away. If you did not discover the injury right away, you have a year from the date that you did discover it to file your malpractice claim. One final piece to the statute of limitations puzzle is that any claim must be filed within three years of the act which caused the injury, regardless of when the injury was discovered. While the statute of limitations is important, it is perhaps even more important that potential plaintiffs understand that filing a claim takes time. There are a couple of things that you must do prior to filing your Tennessee medical malpractice claim. One thing that you must do is give the party or parties that you are suing notice of your intent to file a claim against them. This notice requirement is set forth in § 29–26–121, and requires that notice be provided to all defendants at least sixty days before you file your complaint. You must also file a “certificate of good faith” pursuant to § 29–26–122 of the Tennessee Code Annotated. In order to obtain such a certificate, a qualified expert must review your case and determine that your claim has merit. 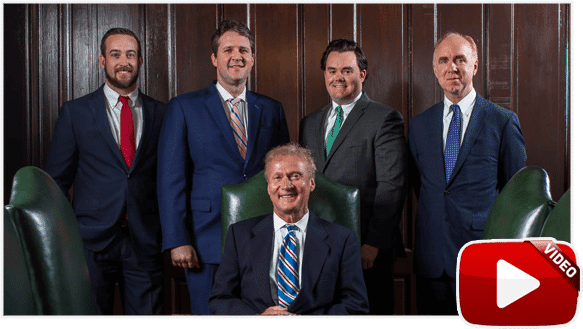 If you or someone that you love has been harmed by medical malpractice, the experienced Tennessee medical malpractice attorneys at Bailey & Greer, PLLC are here to help. We believe that health care professionals must be held responsible for their negligent or wrongful actions, and that the victims of negligence or wrongdoing are entitled to caring and compassionate counsel. To learn more, call us at (888) 470-9143 to schedule a time to discuss your case. At Bailey & Greer, PLLC, we are small enough to care, big enough to fight, and experienced enough to win.